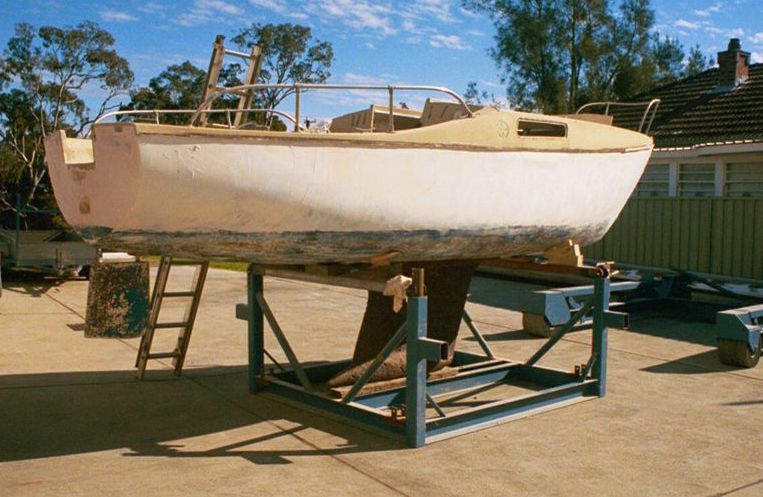 Saving an old boat and restoring her to former glory is an alluring and romantic notion. 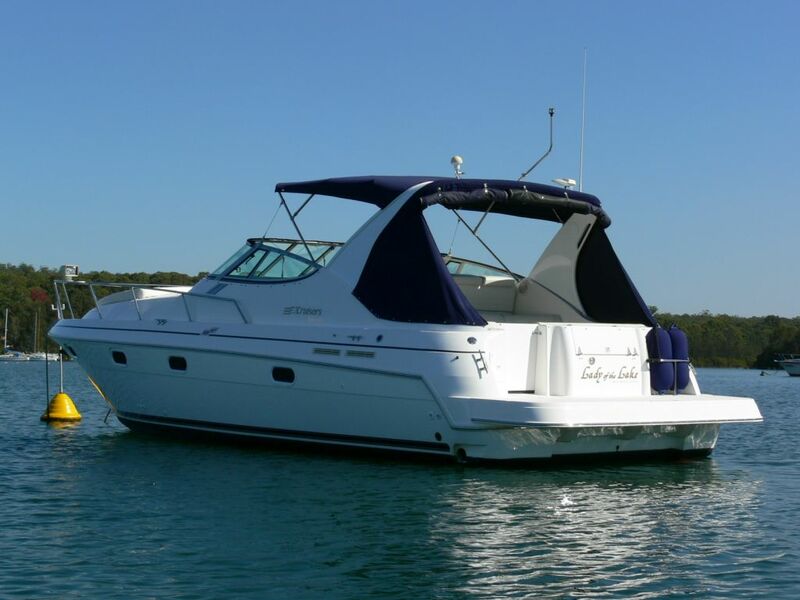 We like to look at examples of people who turn this dream into reality so they can enjoy cruising the waterways sooner. We have many recommendations on service providers and experts who can assist as professional shipwrights and trades people. 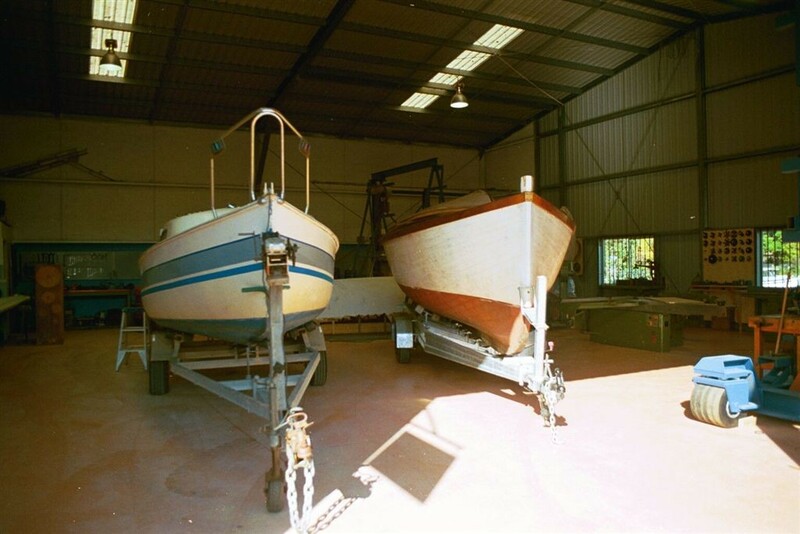 Old boats and new, timber and fibreglass. 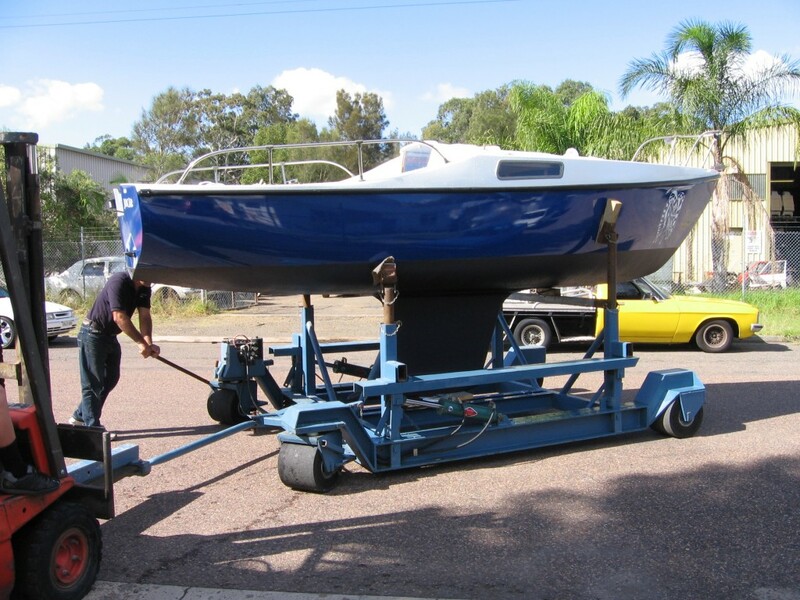 There are experts available who can help with all manner of yachts, boats, putputs, racing yachts, cruising cats and more. 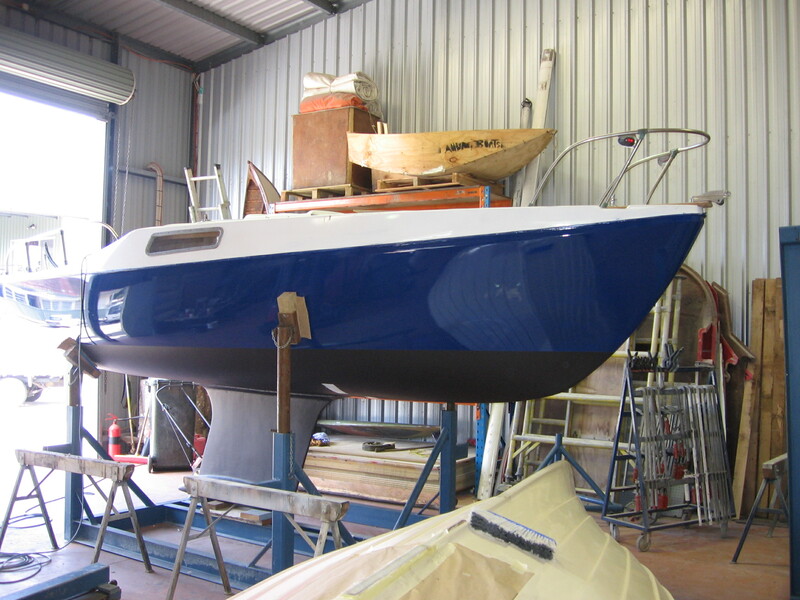 Making old boats new again, repairs, restoration, maintenance and other services for yacht owners in Lake Macquarie and Newcastle.